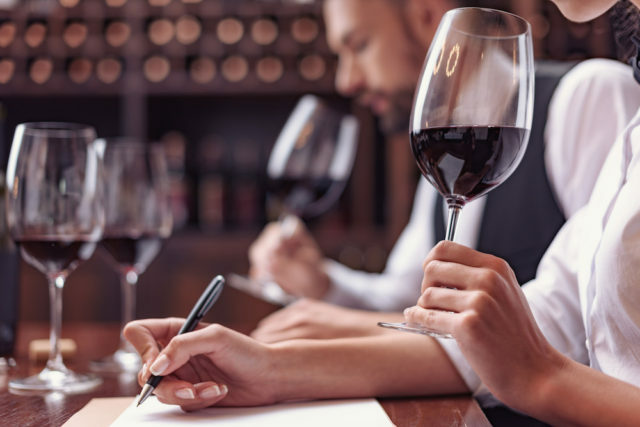 The Court of Master Sommeliers Australia announced the results of its NSW Introductory and Certified Examinations at a ceremony in Sydney last week. In 2018, 27 students achieved the rank of Introductory Sommelier while 19 students were bestowed with the title of Certified Sommelier. These students were tutored by six master sommeliers from Australia, New Zealand, France, Romania and the United States. 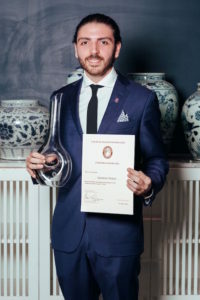 Special congratulations are extended to Salvatore Periso, of Sydney’s Rockpool Dining Group, who was awarded the coveted title of 2018 Sydney Riedel Certified Sommelier Dux. “We’re thrilled to have seen students attending The Court of Master Sommeliers’ Sydney programme this year from throughout Australia, including Victoria, New South Wales, South Australia, Western Australia, Queensland and the ACT, as well as China, Singapore, Malaysia and New Zealand,” said master sommelier Sebastian Crowther from Rockpool Dining Group. Established in Europe in 1977, The Court of Master Sommeliers programme is an intensive education curriculum across four levels of coursework and examination. Once completed, the participant achieves the sought-after qualification of master sommelier. The first courses were held in Australia in 2008, and since then five participants have attained the title of master sommelier. Currently, there are just 249 master sommeliers worldwide.